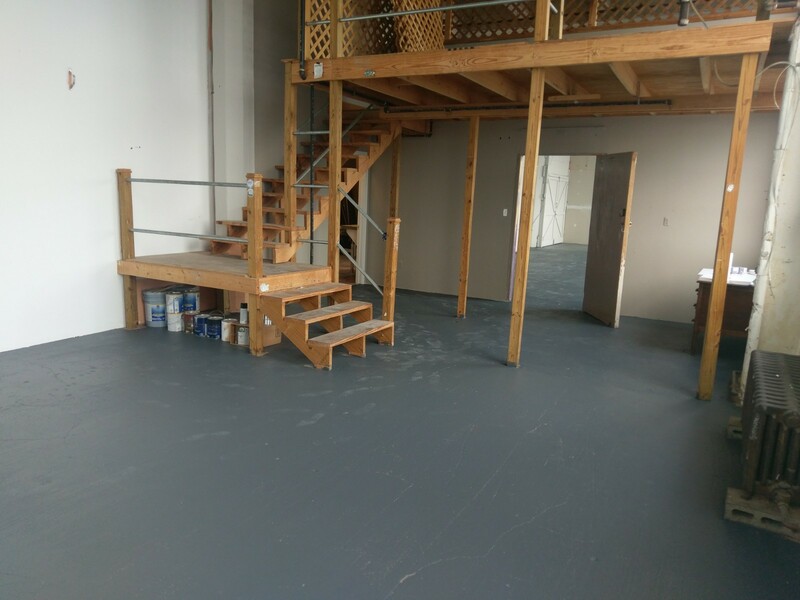 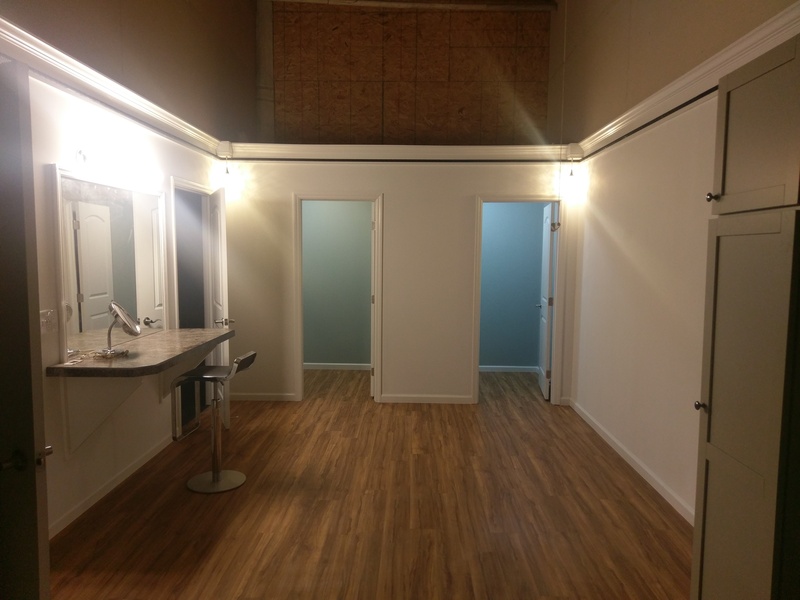 DSC is excited to announce it’s newest expansion – to 3 Studios at Front St.
Just a month after opening a second space we enjoyed another membership spike which was timed perfectly with the neighboring tenant of our original studio moving to a new space within the building. 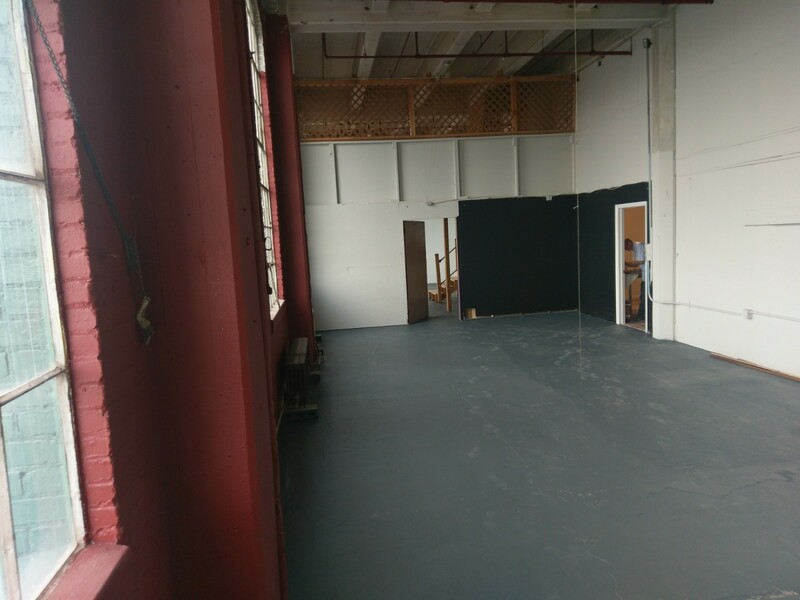 DSC acquired the space directly next to Studio A and set to work renovating to create 2 new studio spaces. 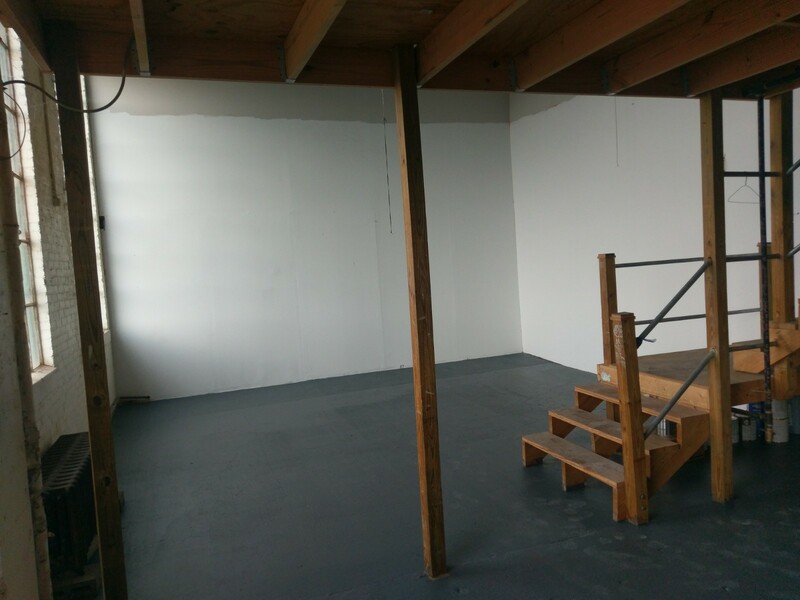 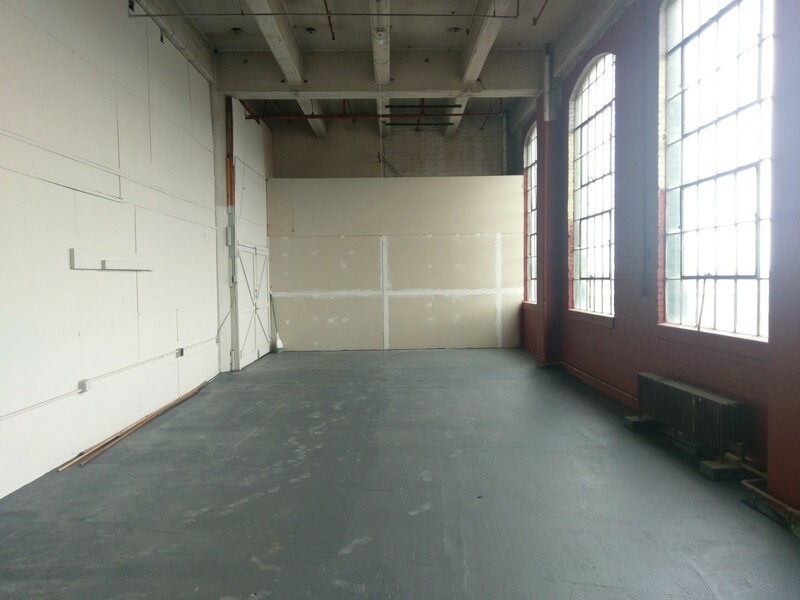 After 2 months of work we’re pleased to share with you that DSC now has 3 studios available to artists.